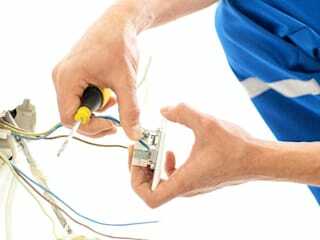 Electrician Randburg is a certified company made up of qualified, skilled, and seasoned electricians. 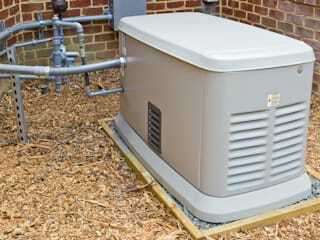 We provide quality electrical solutions to homeowners and businesses all over Randburg. Reach out to us if you need help with electrical parts installation, wiring, fault-finding, lighting repairs, home energy audit, or commercial electrical maintenance. We are available 24/7 for any emergencies, inquiries, or consultations. Our direct contact line is +2787 551 0613. Call today and get a free quote of our cost-effective rates which are customized to match your needs and budget.